New Delhi, April 12: JSW and GMR co-owned IPL franchise, Delhi Capitals on Friday announced the launch of the inaugural season of the Delhi Capitals Gully Cricket Championship powered by Daikin, which will take place in the city from April 13. With 127 matches scheduled to be played across three weekends, the championship is expected to become one of Delhi NCR's largest tennis ball cricket tournaments. The championship will be spread across eight zones, and will be played at eight different venues across the capital city. A total of 96 teams will be taking part in the competition which will see more than 860 participants take the field. Each zone will have a total of 12 teams who will first compete in the Zonal Round in order to qualify for the City Finals. 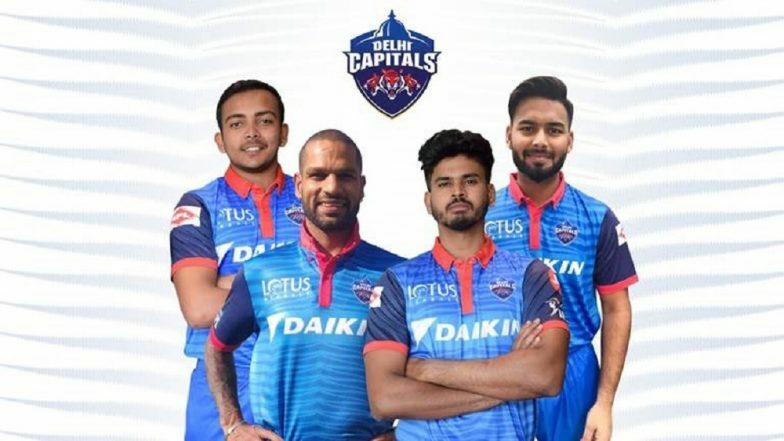 Delhi Capitals Squad in IPL 2019: Team Profile, Schedule of DC in VIVO Indian Premier League 12. Speaking at the launch of the championship, Delhi Capitals CEO Dhiraj Malhotra expressed his delight and said: "Delhi Capitals is proud to bring back the concept of gully cricket to the streets of the city. Gully cricket is something that all cricket fans and players enjoy participating in, and with this initiative, Delhi Capitals wants to bring back the gully cricket culture to the streets of New Delhi." "We are delighted to provide more than 860 players the opportunity of playing with their friends in this unique tournament called the Delhi Capitals Gully Cricket Championship, and hope that it will be a memorable experience for the participants as well as their supporters," he added.